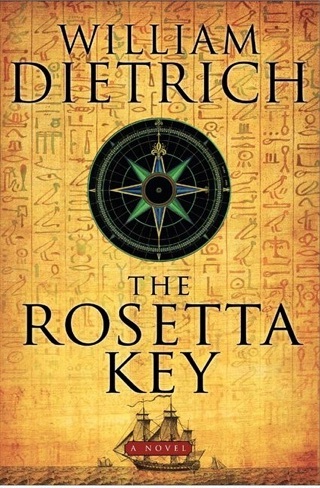 New York Times bestselling author William Dietrich is back with another rollicking adventure in the popular Ethan Gage series, following Napoleon’s Pyramids, The Rosetta Key, and The Dakota Cypher. 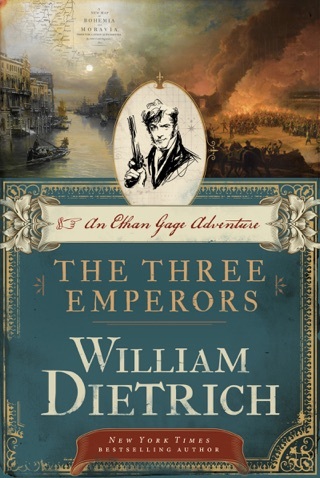 From the man Library Journal calls “a leader among historical novelists” comes a grand adventure, featuring a hero as memorable as Indiana Jones or George MacDonald Fraser’s Sir Harry Flashman. 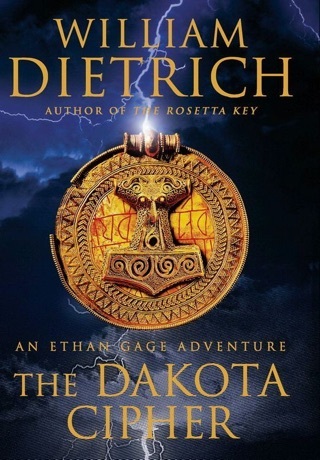 Dietrich's fourth entry in the Ethan Gage series (after The Dakota Cipher) continues the high-octane saga of the intrepid diplomat during the reign of Napoleon. Our hero is in Paris with his three savant friends, British geologist William Smith, French zoologist George Cuvier, and fellow American, inventor Robert Fulton. Napoleon dispatches the quartet to chase down the rumor of the fabled mirror of Archimedes, a fantastical prop straight out of science fiction that can emit a death ray. 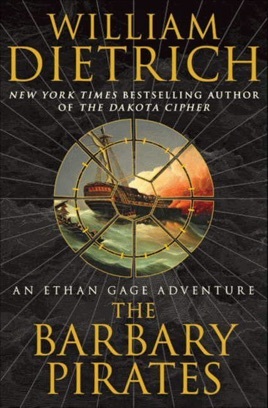 Things turn sticky when Gage's old arch nemesis, the Egyptian Rite, a ruthless cabal out to rule the world, joins the race to grab the death ray for their own evil designs. 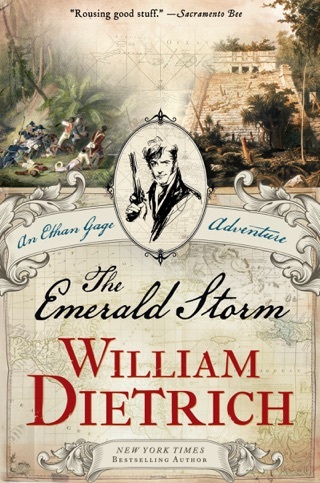 On his perilous journey from Paris east across the Mediterranean Sea, Gage meets up with British femme fatale Lady Aurora Somerset, Egyptian lover Astiza, and, of course, the savage Barbary Pirates. His quest takes him aboard Fulton's submarine, steaming into the exotic port of Tripoli to a violent, if far-fetched climax. 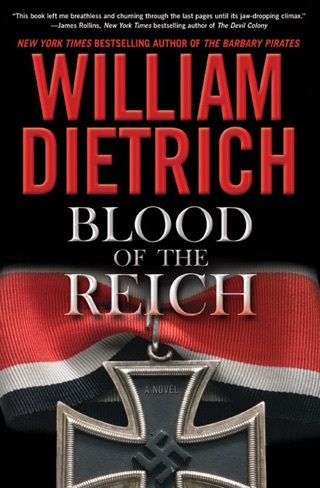 A heart-stomping pulpy yarn, Gage's narrow escapes, hardboiled banter, and unexpected surprises ensure Dietrich's imaginative page-turner will enjoy a long and lively run. 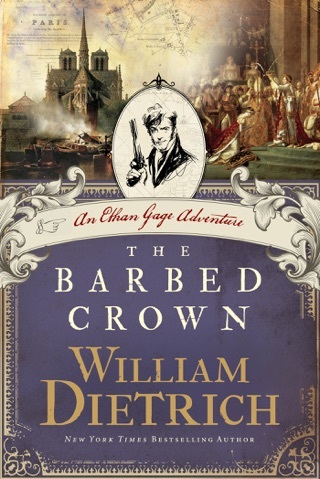 This fourth book in the series is just as good as the first three. 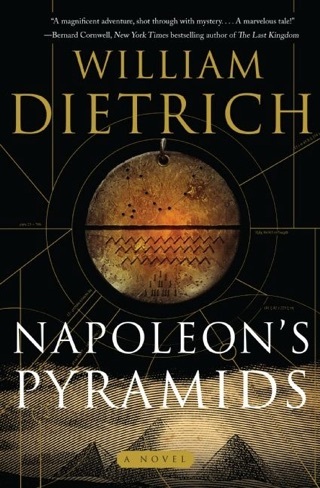 Enjoyable and addictive, I plan to read the entire series.